New year’s eve is known to be one of the busiest days of the year as many people head out to enjoy their final moments of the year with their loved ones. And depending on your personality, you could choose from a multitude of places to celebrate at. 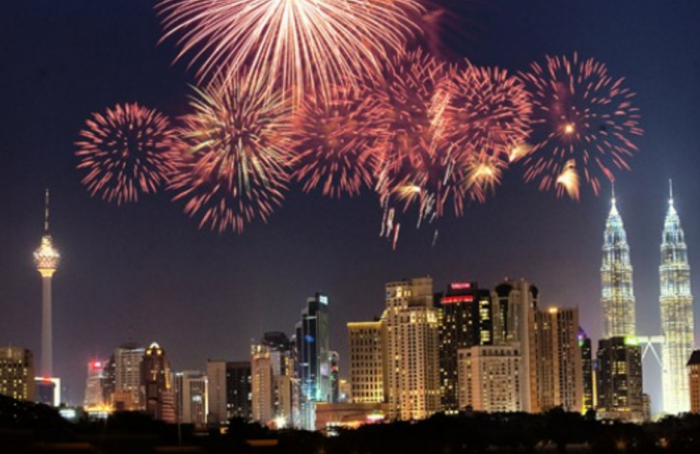 Here are 10 spots to ring in 2016, be it with fireworks or with music. There’s a place for everyone to celebrate 2015 at, whether in the company of loved ones, or just with a book by the lake. 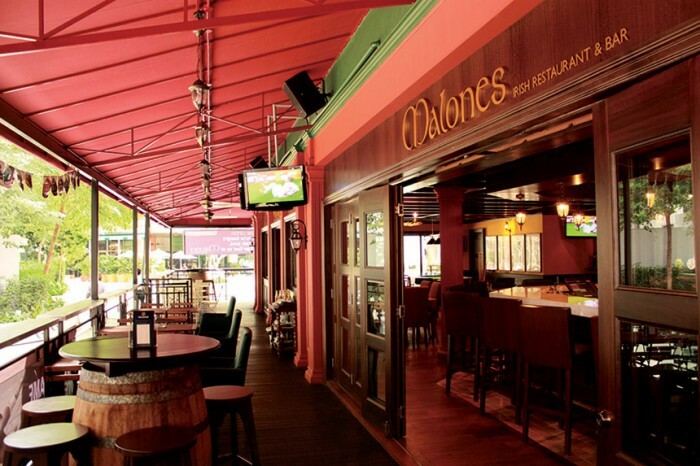 The year end party at Malones starts from 7pm onwards is perfect for those who are looking to grab themselves a pint, whilst enjoying food and bands at the same time, in preparation for ringing in a new year. 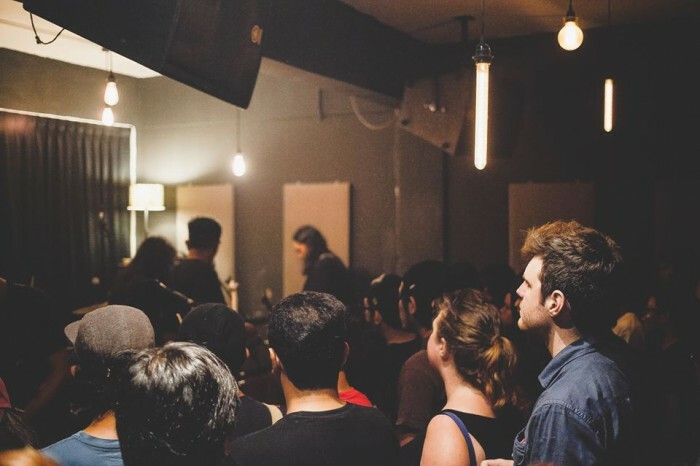 The ‘Goodbye 2015, and Hello 2016‘ party at Live Fact KL will feature a line-up of electronic/DJ sets from the likes of Salah Spin, AOM, and Shelhiel, and admission from 9.30pm onwards will be priced at RM15 per person. 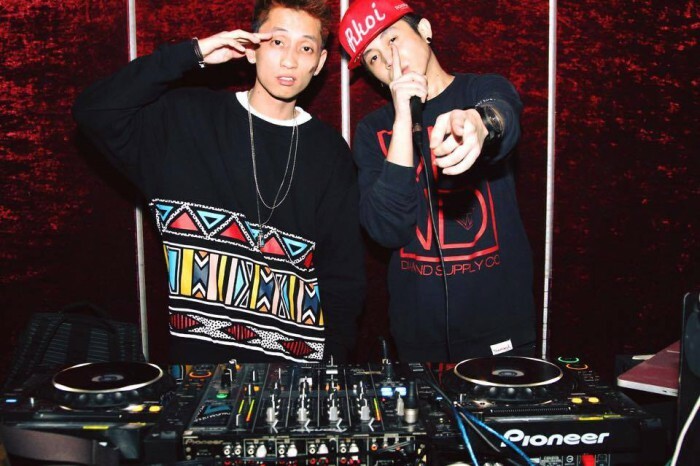 The highly anticipated new year’s eve party at Laundry has gotten over a 1000 likes on their post about the party. It is likely to be one of the bigger events with a crowd that’s looking forward to ring in the New Year with the likes of DJ Musher and DJ Leslie. 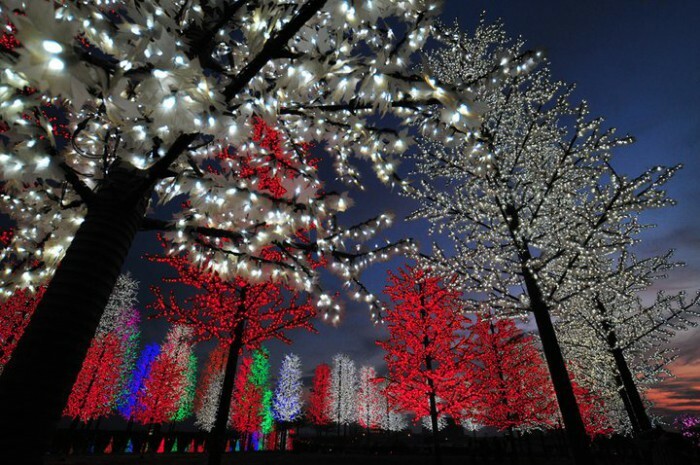 i-City located in Shah Alam is known for being the place that lights up with bright colours during the night and is also called the City of Digital Lights by some. New year’s eve won’t be any different as there will be a neon party with a theme of neon colours for guests to ring in the new year with. 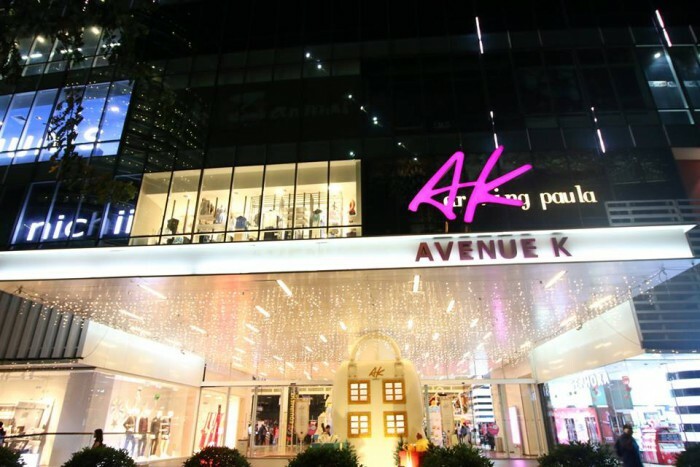 The party at Avenue K begins at 6pm and the DJ line-up for the evening will be notable names like DJ Joey G, Play For Passion, DJ Najee, DJ Gaijin and DJ Terence C. After all, what is a New Year’s Eve without a little fireworks display and some awesome tracks? 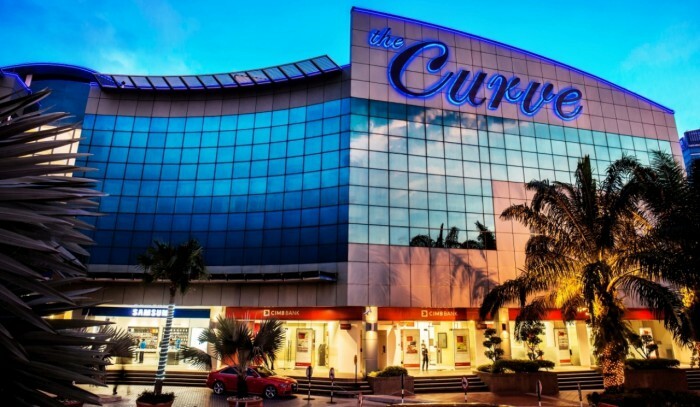 The Curve at Mutiara Damansara has been one of the places that families often flock to during the New Years Eve celebration.What better way than to shop and dine at the mall while you wait for the festive fireworks celebration that will decorate the atmosphere with sparks and bright colours? 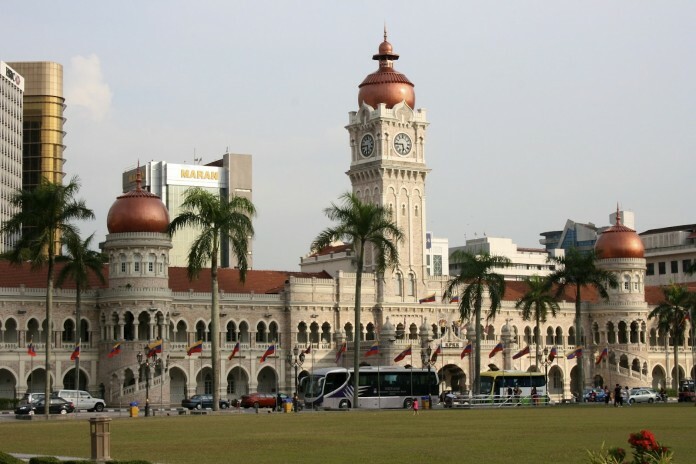 Merdeka Square located in the heart of KL is another spot where crowds can anticipate a fantastic fireworks display. And being a place that is popular even during the other 364 days of the calendar, guests can expect plenty of people inclusive of tourists from other nations, to ring in 2016 together. 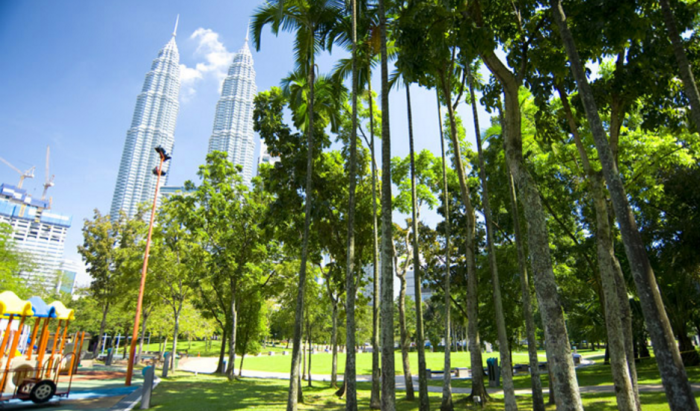 The scenic park with the majestic Twin Towers as its backdrop is a tourist and local favorite.The fireworks display held here during New Years Eve will be nothing short of amazing. Is there a better way to celebrate the Malaysian spirit than to take a selfie with one of the most iconic buildings of our beloved country? Not everybody wants to go all out and party the year away with a crowd of people that they would likely not meet again. 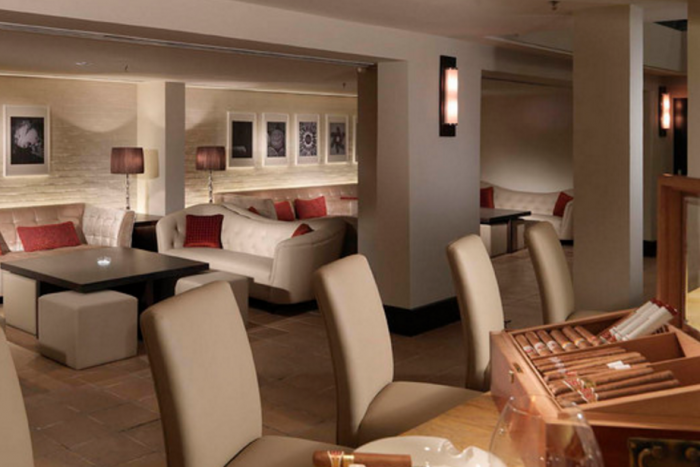 There are the lovebirds who are looking to grab a sumptious dinner whilst recapping their 2015 in a romantic environment, and Cilantro Restaurant And Wine Bar is one place where they can do just that. 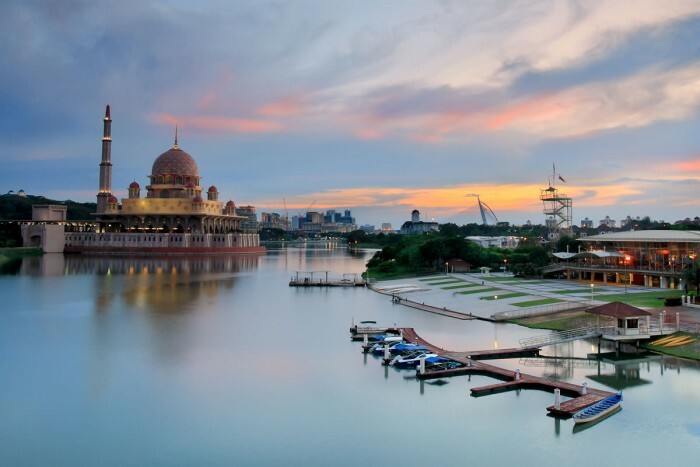 The Putrajaya lake is known for its peaceful calm views that is the perfect place to stroll during the New Year’s Eve. Many are known to grab a picnic mat and have a quiet meal whilst enjoying the scenic views here. It’s the ideal spot for singles who just want to be peaceful and alone with their thoughts on arguably one of the craziest nights of the year.